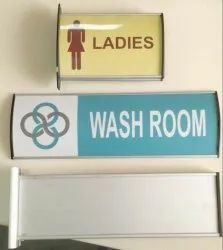 We are the prominent Manufacturer and Supplier of Hotel Amenities, Hotel Products, Hotel Trolleys and Hotel House Keeping Products. These products are widely demanded for their high quality. 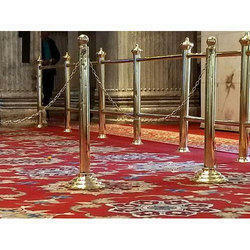 SDS Floor Mount Belt Posts- Permanent queuing solutions for the places with the regular crowd control needs. Airports, museums, galleries, metro stations or any place witnessing the high footfall on a daily basis are the regular users of this product. 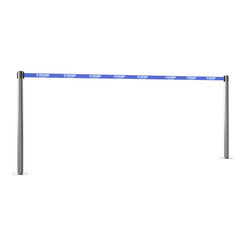 The posts come with a belt size of 2.25 meters and have logos/messages printed on it. Get them fixed and they will do the rest. The perfect post to barricade anything. 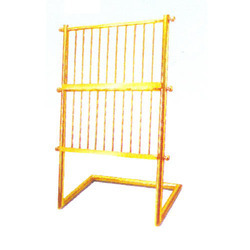 Q-Manager Classic Chain Posts in Brass make barricading looks elegant. 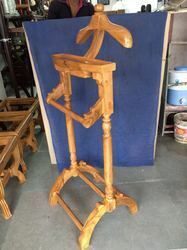 New Range of Teak Wooden Coat Stands. Available in Two Different Colors. 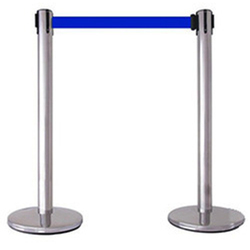 Highly durable yet stylish, these Double Belt Retractable Posts from the house of SDS would make an idyllic addition to any public place like Airport, Hotels, Malls, Retail Stores and more for managing the crowd. Styled with a premium quality finish, these retractable belt posts have an excellent slot-spring action technology, which makes most for an added longevity. 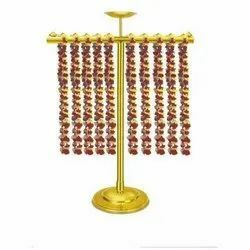 To furnish the varying desires of our customers, we are immersed in offering a world class consignment of Brass Garland Stand. Ergonomically designed for plush settings, Floor Mount Rope Velvet Que Manager can bring class and durability together in harmony. Be it a royal event, or a product launch, with these posts are perfect for a variety of decor in order to maintaining an order among the public. Being amongst the foremost names of the industry, we are dedicatedly involved in providing an exclusive range of Stainless Steel Display Stands. Under the strict direction of our deft professionals, our provided products are accurately developed by the use of optimum quality basic materials and upgraded technologies. In addition to this, we ensure to deliver the whole range of these products to the clients within the assured period of time. Stainless Steel Que Manager with 5 Meters Belt Length. 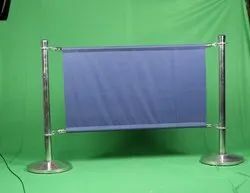 we are Dealing in Iron Foldable Stands. 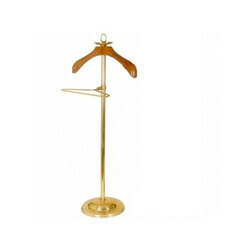 The Wooden Coat Stand shown in Brass (natural Brass colour) will be delivered with the tie hanger as shown in the golden. 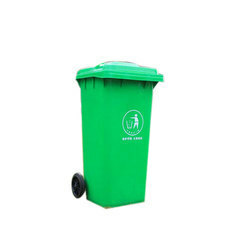 With our efficiency and vast knowledge in this industry, we have come up with a commendable array of Wheeled Dustbins. 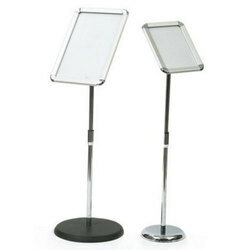 We are among the pioneers in the industry for manufacturing and supplying SDS Brass Newspaper & Magazine Stand. The offered stand has earned us a huge clientele in India and abroad. It is unparalleled in terms of strength and durability. 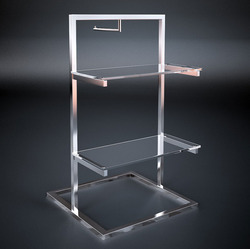 This stand is made from high quality brass and is polished for enhancing its appearance. We are well-equipped for handling bulk orders owing to our warehousing. 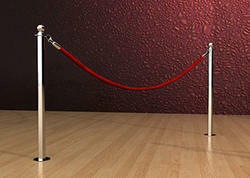 This 60" red velvet rope sets stanchions a perfect 6ft apart, Rope is over 1-1/2" in diameter for a thick, luxurious presentation, Burgundy velvet crowd control rope features 2 heavy duty polished brass latch ends, Thick foam core with beautiful and durable burgundy velvet covering. In a zest to accomplish utmost client approval, we provide our customers with the premium quality of Poster Stand A3. Airports, Banks, Hotels, Multiplexes, Hospitals, Retail Stores, Exhibitions etc. 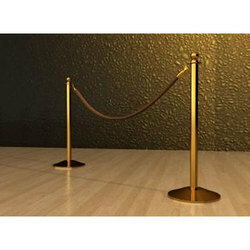 Que Manager- Velvet Rope of two pieces, stainless steel-rope stanchions best quality, sturdy, will remain upright in most rigorous circumstances. Designed ergonomically, for airports, banks and movie theatres. Rust proof & they look simple yet elegant from every angle. 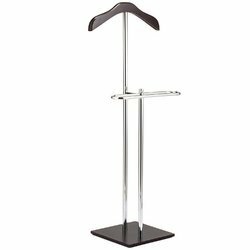 Perfect for keeping your professional garments crisply stored and stylishly displayed. 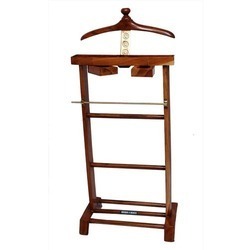 SDS wooden coat stand is made of teak wood, the natural polish of which results in attractive teak grains surface. It consists of 2 drawers and hanging arrangement of coat and accessories. 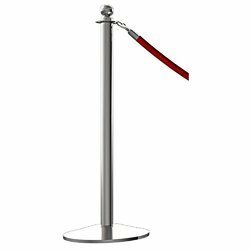 Steel Que Manager of two pieces,stainless steel-retractable belt stanchions best quality, sturdy, will remain upright in most rigorous circumstances. Designed ergonomically, for airports, banks and movie theatres. 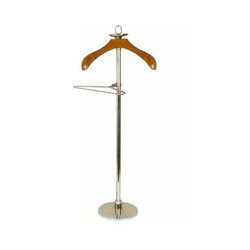 The coat hanger shown in Silver colour (natural SS colour) will be delivered with the tie hanger as shown in the golden. 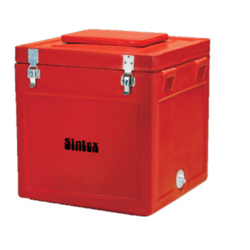 We are the Leading Supplier and Importer ofSintex Plastic Ice Boxesin Delhi, India, which is Puff Insulated Boxes, 20 to 330 Liters. Usage/Application estaurants, bars, cafe, clubs, hotels, malls, museums and more. 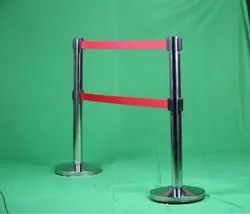 Barricade, divide or promote, do it all with these multi-purpose Café Barriers by SDS. Coming equipped with easily interchangeable side skins, businesses can easily update a promotional campaign or message to attract public around restaurants, bars, cafe, clubs, hotels, malls, museums and more. Moreover, its premium finish and durable make adds longevity and strength to it. 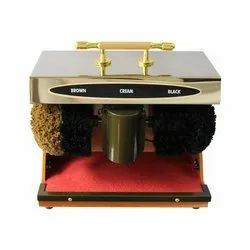 We provide you a top-end range of Shoe Shine Machine that has soft brushes of high quality fiber. 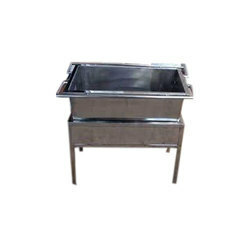 Stainless Steel Dustbins 6ltrs to 95 Ltrs. 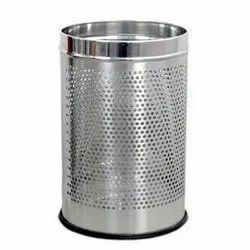 We are preparer of Steel Dustbin.